Make sure you are on the same page with your boss! Marketing management is often seen by their executive leadership as not really understanding the basics of ROI and what it means to deliver it. 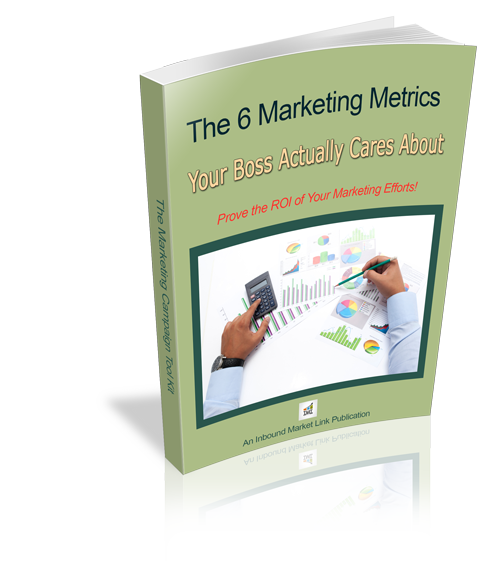 Be sure you know the nuts and bolts behind the metrics that really matter to your boss and how to calculate them from the data you have.